Garages, attics, and basements are often where seasonal clothing, guest linens, cleaning products, and other not-often-used “down storage” necessities go to live. But storage space can be an issue throughout the house, from the kitchen to the bedroom. Even if you have ample storage space, it can become cluttered and disorganized over time. 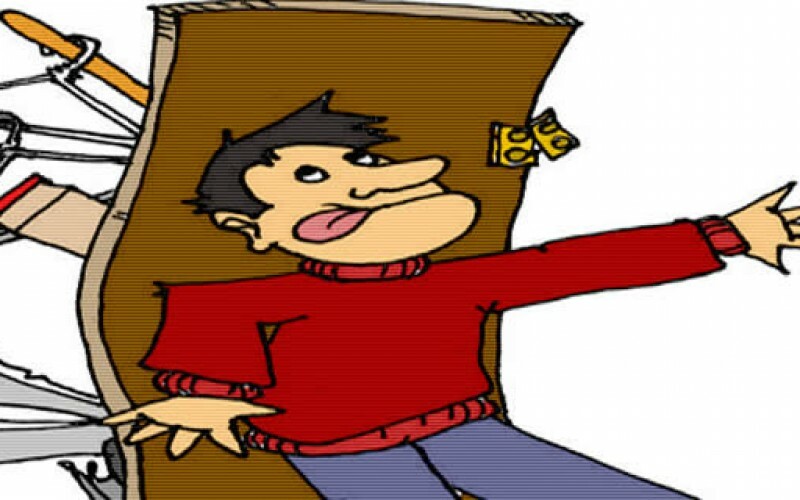 Here are some simple tips to best use your storage space. 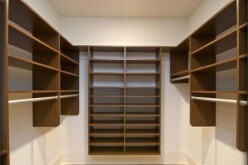 Shelving is a necessity for storing boxes, sporting equipment, and other items. Add shelving where you need it and be sure that it is strong enough to hold heavy items; it should also be the proper depth and come with adjustable shelves to meet your ever-changing needs. Hang another closet rod if you need storage space for dress clothes or coats. Use large clear plastic containers for storage so you can see what’s inside. Labels are helpful, too. Consider storage units built specifically for what you need. Spice racks are a quintessential example. But storage units are made to meet a variety of purposes. For instance, you can buy under-bed storage that fits low-clearance beds and rolls out for easy access. Plastic bag holders, mounted in a pantry or under the kitchen sink, are another example. Build a garage loft. Your garage might be packed with bikes, toys, and boxes of keepsakes. Put all that empty space above your cars to work. And most of all, don’t be afraid to use every inch of wall space in closets, attics, basements, and other storage areas. That’s what they’re there for.